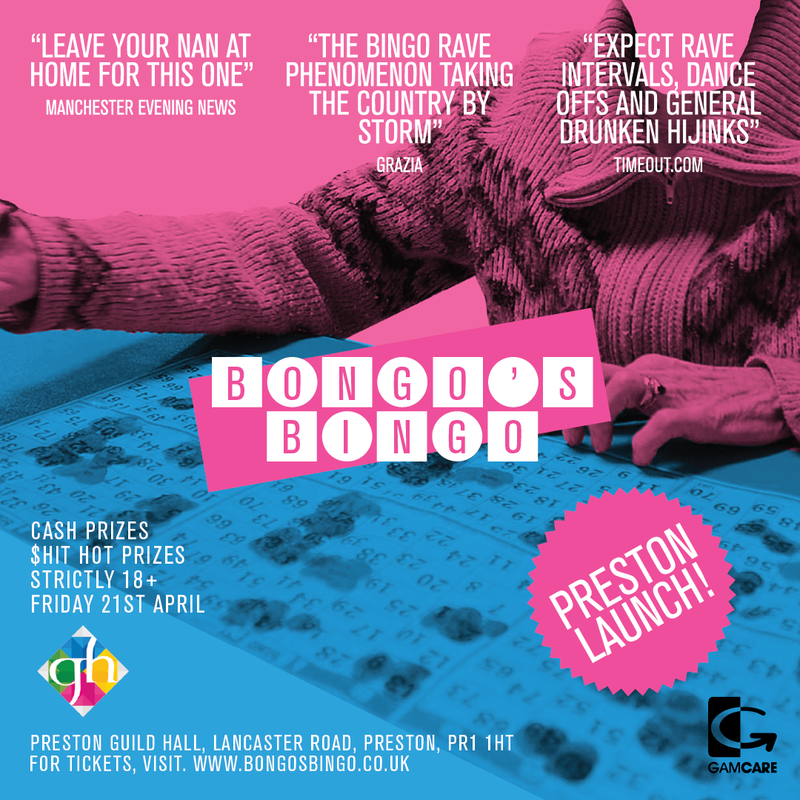 You must tick at least one box for ticket type "BONGO'S BINGO PRESTON SPECIAL! 21/04/17" to proceed to checkout. We strongly recommend ordering both the 'Event Ticket' and 'Gambling Stake' to get the full event experience.